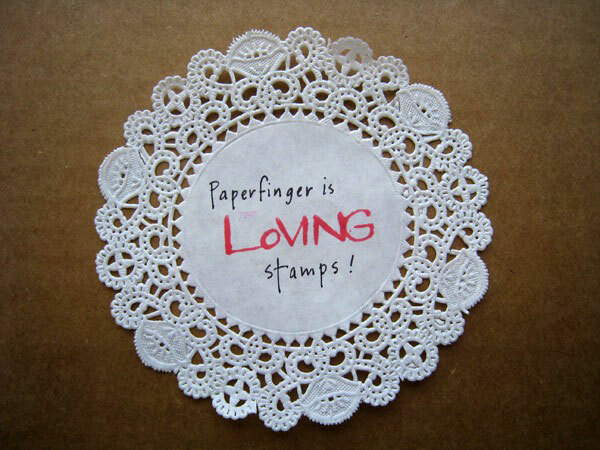 Many of you may know of Paperfinger's love-related stamps but for those of you who don't, this is a friendly Valentines reminder! 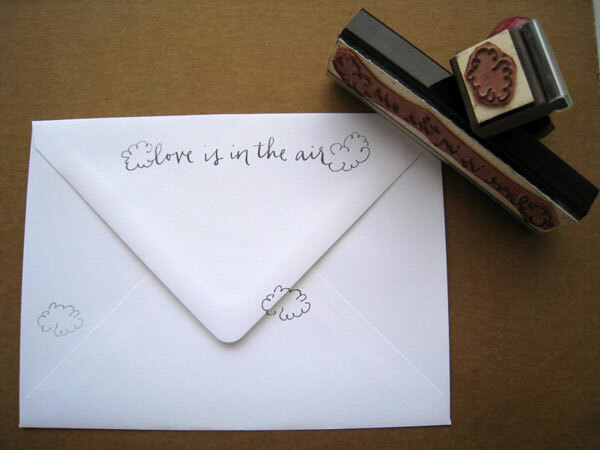 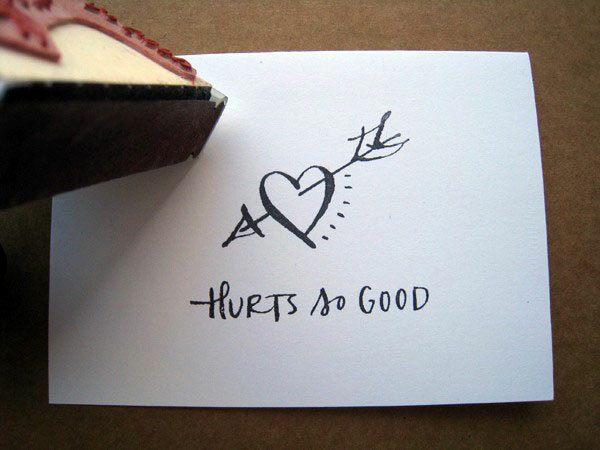 There are a whole bunch of loving and love-themed stamps in the Paperfinger Etsy shop for card making, gifting and paper accessorizing. 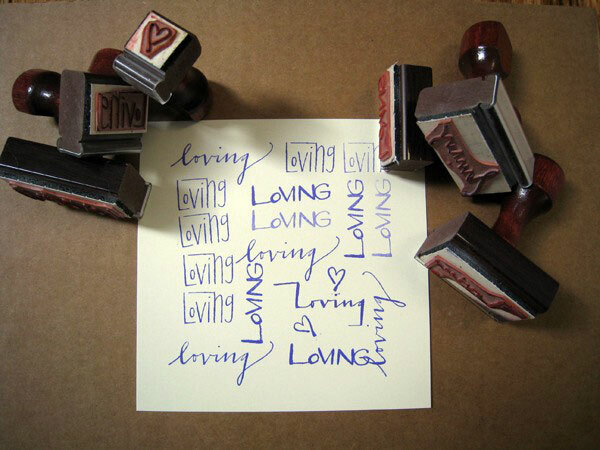 To have your stamps by this Friday, please order by Tuesday 11am EST.